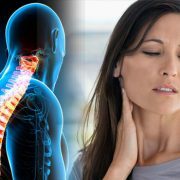 Headaches and Sciatica are just two chronic conditions that most people experience or have experienced. In this video on How Your Spine Impacts Your Health, Dr. Sahota talks about the role the spine plays in the body and in the quality of life. Enjoy the video, and please feel free to Leave a Reply below! I never knew that spinal misalignment led to headaches. I recently got in a fender bender and experienced some whiplash. I’ll have to consider your tips and go to a chiropractor. 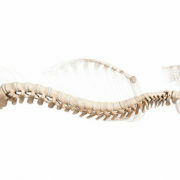 I would definitely get checked out for any spinal misalignment’s that could be leading to your symptoms. You will be pleasantly surprised with the results.